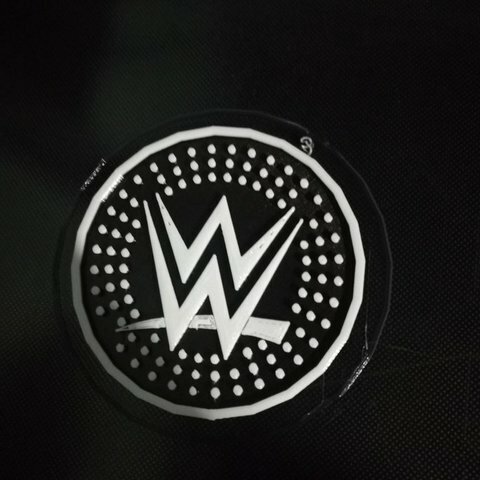 WWE Logo Coaster. Perfect for all your WWE PPV parties. The coaster with dots will work fine how it is. The one without dots would need to be filled with epoxy to work well.